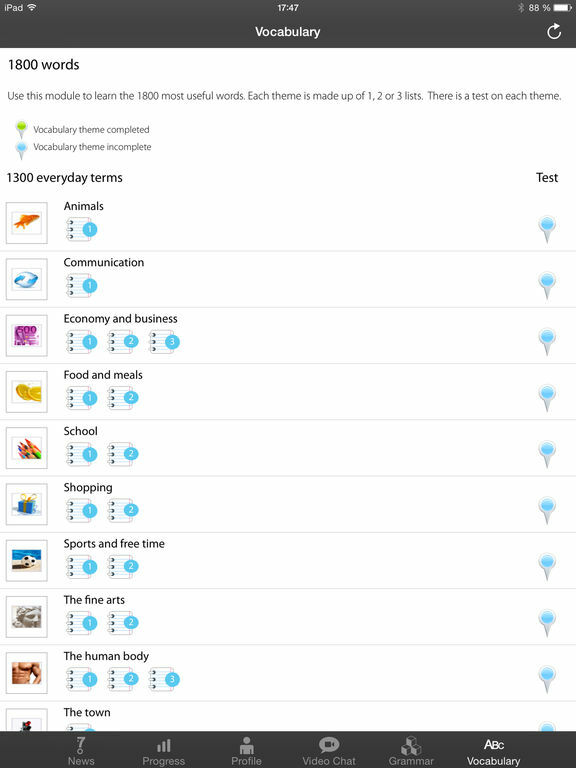 Learn English talking about your favorite subjects! 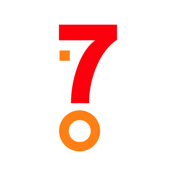 With 7Speaking, you study at your own pace, whenever you want, using fresh new documents that are of interest to YOU! Our program is completely personalized for you according to your level, and your personal interests: Current affairs, Cinema, Sport, People, Travel, History, Science, etc. Up-to-date current affairs form the most prestigious English-language sources are turned into multimedia lessons every day by our team of teachers.